Operating under Open Science principles enables M4K to partner with a range of organizations that contribute their scientists’ expertise and research services. M4K is proud to be working with the following partners to develop a cure for DIPG. The Ontario Institute for Cancer Research (OICR) is a collaborative, not-for-profit research institute focused on accelerating the translation of new cancer research discoveries to patients around the world while maximizing the economic benefit of this research for the people of Ontario. 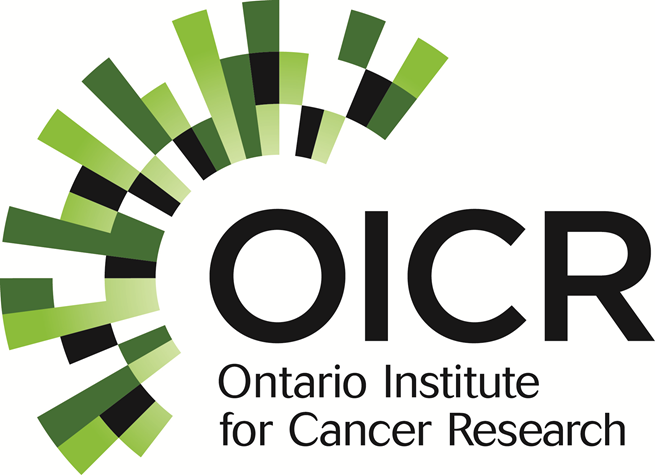 Funding for OICR is provided by the Government of Ontario. Reaction Biology Corporation (RBC) is a premiere CRO for early drug discovery services, including biochemical and biophysical screening and profiling techniques, assay development, protein production and cell-based assays. RBC has also added electrophysiology capability, including hERG patch clamping, screening, and other in vitro toxicity services. RBC holds the record for the largest collection of human active kinases (>600 targets) and epigenetic factors (>400 targets) for screening, profiling and MOA studies. RBC is one of the specialized Chemical Biology Centers for the NIH’s NExT program, performs NIH funded researches and provides early drug discovery solutions through collaborations. RBC has provided its services and proteins to over 1,000 customers worldwide, including large pharmaceutical, biotech, government, and academic labs. Contact Information: info@reactionbiology.com. M4K Pharma has brought together an experienced team to develop our first Medicines4Kids cure: a specific therapeutic for the orphan pediatric disease Diffuse Intrinsic Pontine Glioma (DIPG). M4K’s founding team and partners include: leading scientists in DIPG research and the ALK2 drug target; entrepreneurs who have built and sold biotech companies; former industry scientists who are inventors of marketed medicines; experts in regulatory and intellectual property law; and clinicians responsible for caring for the children and unravelling the genetic drivers of the disease. Owen has been the CEO of Nobelex Biotech Inc. since 2014. 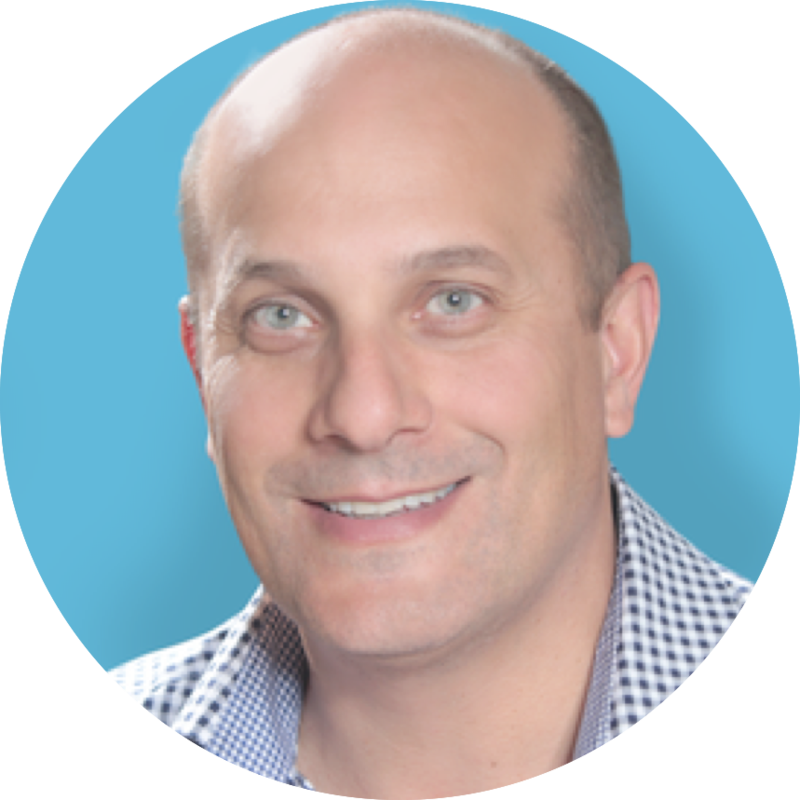 Prior to founding Nobelex, he was a co-founder of Affinium Pharmaceuticals in 2000, a privately held, clinical stage, antibiotic company where he was the CFO and led business development until the successful sale of Affinium’s antibiotic programs to Debiopharm International, S.A. in February 2014. 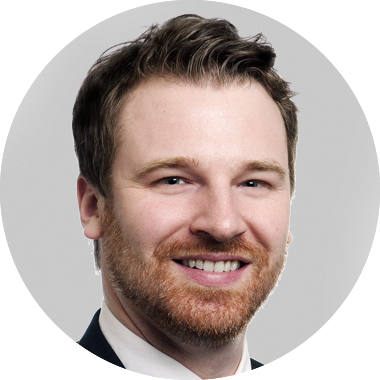 Prior to joining Affinium, Owen spent over 10 years as a corporate finance executive with major US financial institutions where he led the structuring of debt for major North American clients. 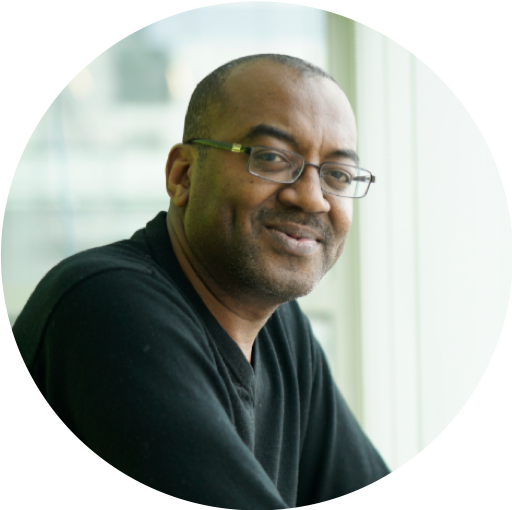 Aled is the founding and current CEO of the Structural Genomics Consortium (SGC), a charitable open science research organization. He is a Professor at the University of Toronto, and Adjunct Professor at the University of Oxford and McGill University. He trained as a protein biochemist at McGill University (with Peter Braun) and at Stanford University (with Roger Kornberg). In 2015, Aled was elected a Senior Ashoka Fellow for his social entrepreneurship. 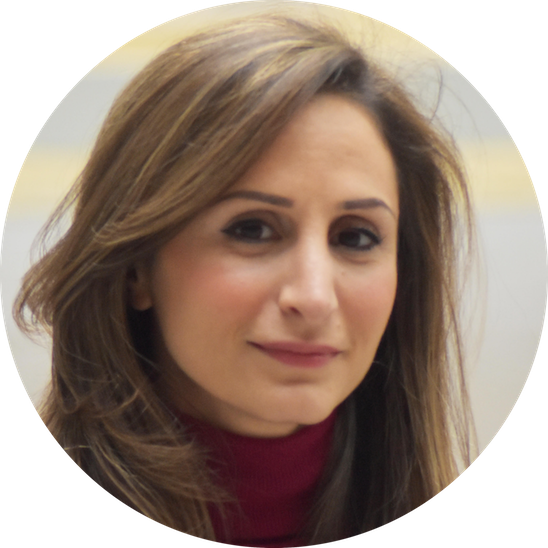 Arij is the Director of Strategic Alliances and Communications at the Structural Genomics Consortium (SGC) where she supports open science by fostering partnerships and collaborations with other research groups and companies interested in open science and drug discovery. Prior to joining SGC, she worked with Toronto-based companies in marketing and business development roles. Arij earned her PhD in Neuroendocrinology from the University of Toronto. 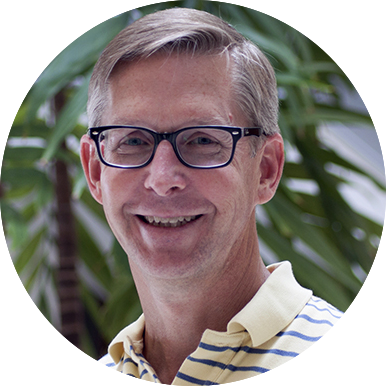 Paul is the CFO of the Structural Genomics Consortium (SGC) and has served in senior financial roles for a number of public companies in both the United States and Canada including Allelix Biopharmaceuticals and Bradmer Pharmaceuticals. Paul received his undergraduate degree (B.Comm.) from the University of Toronto and his M.B.A. from the Rotman School of Management. He currently serves as a director of Quest PharmaTech and XORTX Therapeutics. Max is the Chief Policy Officer and Senior Counsel at the Structural Genomics Consortium (SGC) where he leads open science policy development and outreach, as well as translational initiatives for open innovation. Prior to joining SGC, he worked as an intellectual property litigator and pharmaceutical regulatory lawyer, and more recently served as in-house counsel with Grand Challenges Canada. Max holds a B.Sc. from McGill University, a J.D. from the University of Toronto, and an LL.M. from Harvard Law School. He is a member of the Law Society of Ontario and the New York State Bar. Methvin Isaac, Ph.D., oversees the DIPG scientific program at M4K Pharma. He is currently a Scientific Advisor & Group Leader for the Drug Discovery team at the Ontario Institute for Cancer Research (OICR). He has over 20 years experience in the successful identification of drug candidates across multiple therapeutic areas of CNS, Gastrointestinal and Oncology. He was also the project lead with responsibility for overseeing Medicinal Chemistry of the NPS/AstraZeneca mGluR program for over 6 years and the OICR/J&J BCL6 program for 2 year. He has contributed to the discovery of several NCE’s which include 6 drug candidates that were independently advanced into late-stage pre-clinical and clinical development. He is an inventor on over 70 issued and published patents and author of over 30 research papers and review articles published in peer reviewed journals. 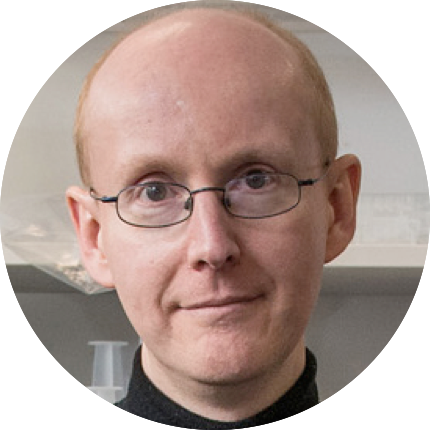 Alex is an Associate Professor at the Nuffield Department of Medicine, University of Oxford and Principal Investigator at the Structural Genomics Consortium (SGC). His group solved the crystal structure of the ALK2 receptor kinase linked to DIPG and has over a decade of experience developing assays for this target. Alex trained in biochemistry at the University of Cambridge obtaining his PhD on p53 with Sir Alan Fersht. He subsequently held Wellcome Fellowships at the University of Washington and University of Oxford. He now works closely with patient groups such as The Brain Tumour Charity and FOP Friends to advance our understanding of BMP signalling and disease. 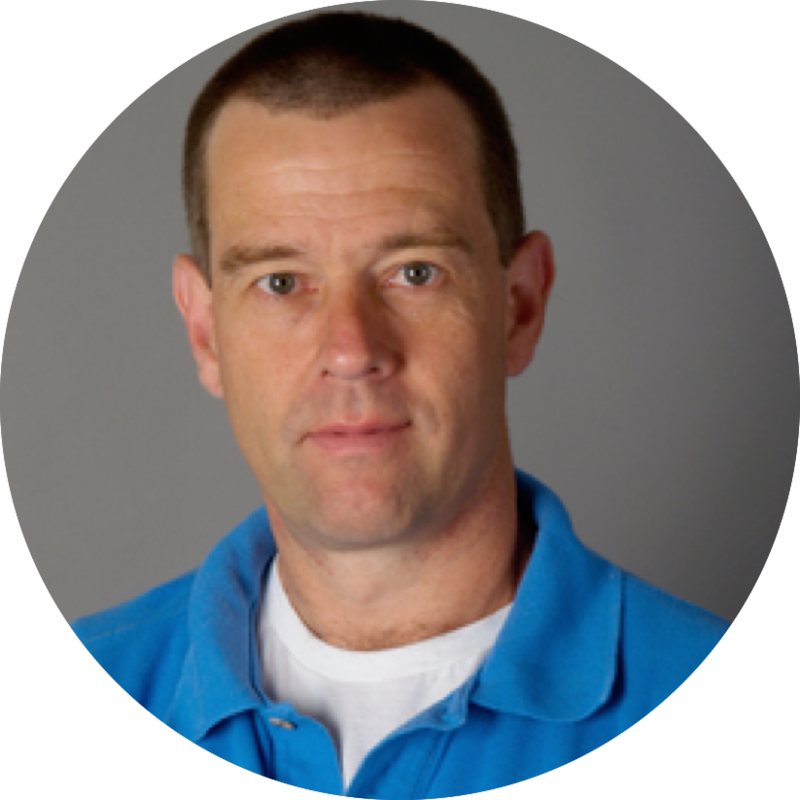 David Drewry, Ph.D., is a medicinal chemist with expertise in the design and synthesis of kinase inhibitors. 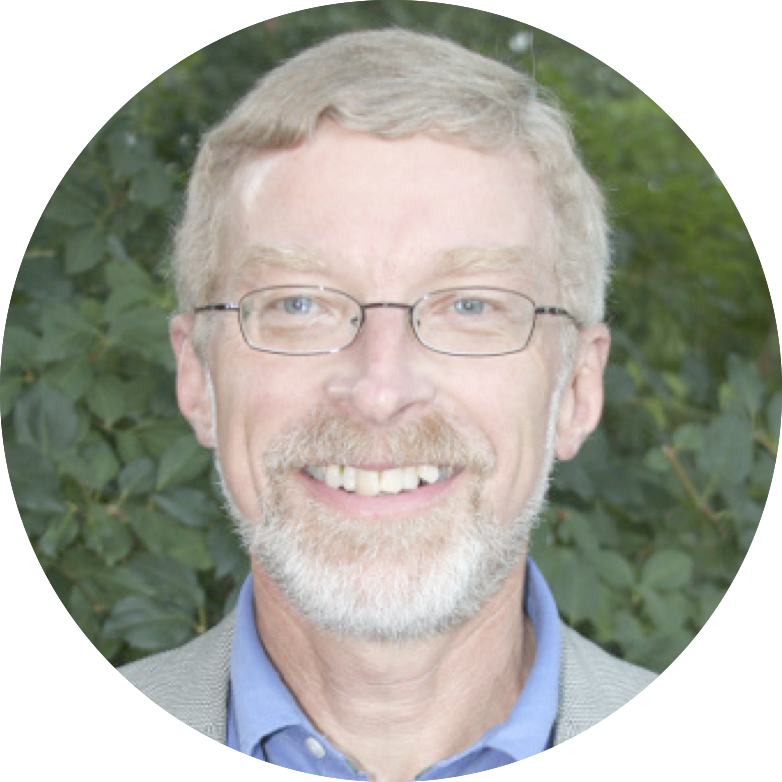 He is a principal investigator at the Structural Genomics Consortium (SGC) at the University of North Carolina, Chapel Hill, where David is a Research Associate Professor. Prior to his arrival at UNC, David spent nearly 25 years with GlaxoSmithKline. At GSK David was a champion for open science and was instrumental in creating two kinase inhibitor sets (PKIS and PKIS2) that were shared with hundreds of labs around the world in order to facilitate research on the understudied portions of the kinome (I.e most of it!). His lab at UNC continues to design and synthesize kinase inhibitors.